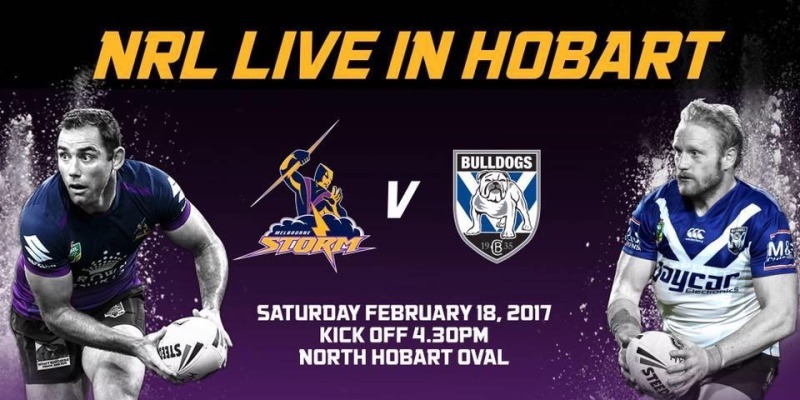 Melbourne Storm Trial Game The Melbourne Storm return to Hobart for the first time since 2012. Get Into NRL Touch - Primary School Gala Days NRL Tasmania would like to invite your school to get into NRL Touch Football with this fun filled Gala Day. NRL Tasmania 9s Tournament. 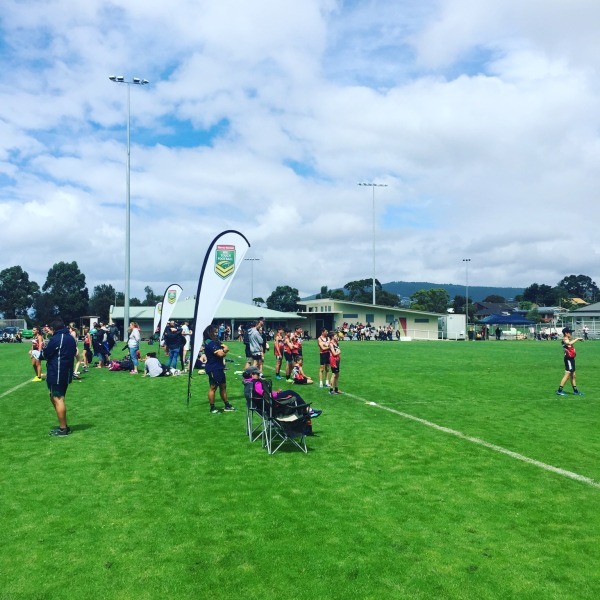 Rugby League is back in Tasmania with a nines tournament. Strategic Direction Meeting Get along and get involved! 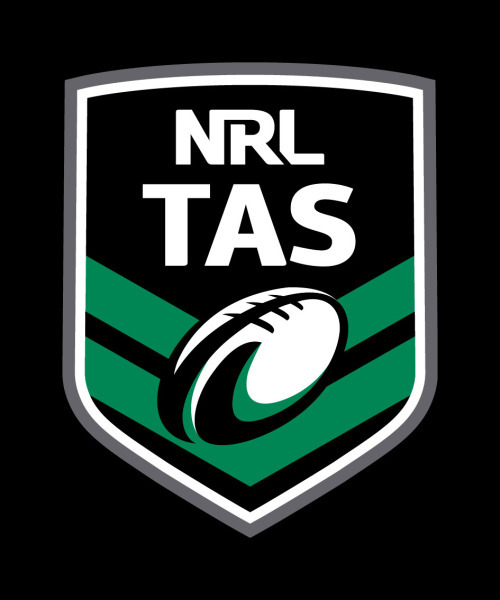 The NRL in partnership with Touch Football Australia (TFA) are seeking a joint State Operations Manager to manage Touch Football and Rugby League programs in Tasmania. 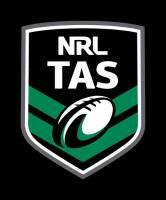 The Tasmanian Rugby League (TRL) are running a junior competition for our 2013/14 season. Click on more to register for the upcoming season.